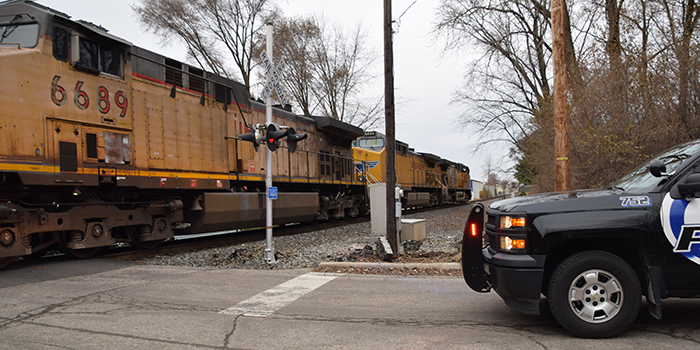 WARSAW — Emergency crews responded to an incident involving the north-south train tracks where a female pedestrian has been reportedly struck by a moving train. According to officials at the scene, a female suffered head injuries when she was struck while attempting to cross tracks. County dispatch called out EMS units and crews from the Warsaw Fire Department shortly after 4 p.m. Wednesday, Nov. 21. 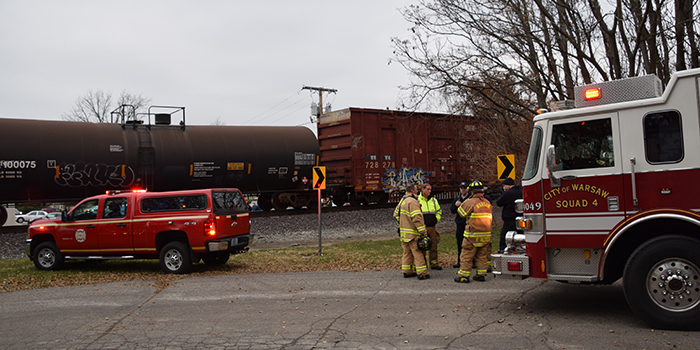 At 4:26 p.m., radio traffic announced multiple railroad crossings closed while the accident is under investigation. A trainmaster will inspect the area before the train moves again, likely four to six hours. The crossings are closed from Lyon Street to past McClellan Street. The victim was transported by ambulance to a Fort Wayne hospital.